So much cheaper than any retail store in Adelaide. Great print quality and fast delivery. Excellent service and grateful to receive a tracking number within 20 minutes of placing the order. 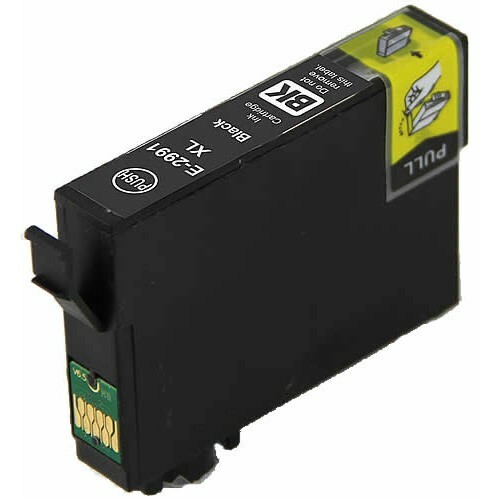 The Epson cartridges arrived in under 24 hours and they are working without a glitch. I blatantly refuse to pay the price of Epson cartridges when these ones work just as well. I will definitely be returning for more once these run out.